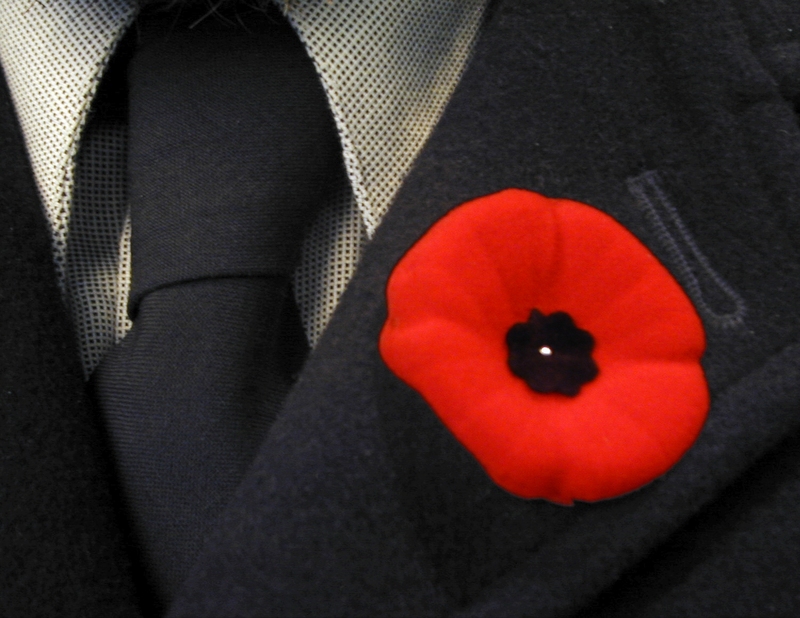 Each November, Canadians take a day to reflect on and remember the sacrifices of those who fought for our freedom. Known as Remembrance Day, many (but not all) Canadians are given a day off work/school on November 11th to participate in the events held to commemorate our military veterans. If November 11 falls on a weekend (as it does this year), some employers and schools provide a day off in lieu on the Monday after the 11th. At the 11th hour on the 11th day of the 11th month, we collectively participate in a moment of silence to honour the deeds of our fallen war heroes. The reason we spend a moment reflecting on November 11th at precisely 11 am is because the terms of the armistice agreement that was drawn up between the Allies and Germany to end World War I mandated that all fighting along the Western Front ceased at 11 am on November 11, 1918. Even though the actual armistice agreement was signed shortly after 5 am that day, the war didn’t officially end until 11 am. There’s no need to look at a calendar during this time of year, as we all know Remembrance Day is nearing when donation boxes filled with pins in the shape of poppies start to appear at cash registers across the country. If you find yourself walking around in public in early November, it’s impossible not to feel out of place if your lapel is sans poppy as the familiar splash of red is visible on nearly anyone you pass. As an initiative of the Royal Canadian Legion, the annual Poppy Campaign serves as a major funding source that allows the Legion to promote Remembrance to ensure we never forget the memory and sacrifices of Canada’s war veterans. For nearly 100 years, Canadians have worn the poppy as a visual representation of our pledge to never forget those who have given their lives during war and military operations. With November 11th just a few days away, now is the time to start thinking about how you will honour the memory of those who sacrificed their lives so that we may all be free. As for me, I hope my 87-year-young Grandpa will regale me this Sunday with tales from the time he spent serving Canada during World War II. Thank you to all the men and women who have, and continue to, put their lives at risk for our freedom.